Since 1994, Grand Irian Tours has delivered “The Real Adventure Travel “ to hundreds of customers from around the world and proudly serves International Luxury Cruise Ships every year. 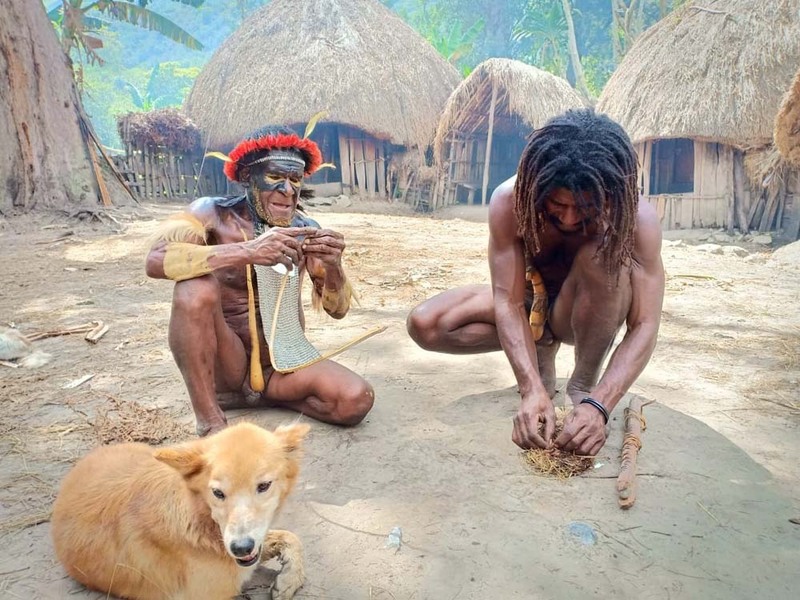 The Destination is located on South East Asia, West Papua-Indonesia (formerly called Irian Jaya) where thewild and primitive lifestylestill exist. The main attraction is the primitive culture of the mountain tribes, the jungle and the valley of West Papua With our experiences and knowlegde about the local tribes, We have designed for you tour packages that rich in culture and real adventourous for You. In these tour shouldn’t expect the service of 5 five star hotel because you will certainly get dirty while walking in the muddy swamp, during camping or canoeing on a river . Cooking and all other needs will be taken care of by our guide, porters, and local cook’s men. Spare some of your precious time and forget about daily routine of modern computerized life and explore these unique culture that refresh your mind,body and soul! Enjoy hundreds of years ancient wilderness environment, all close together with local Papua Tribes. With our experiences and knowlegde about the local tribes, We have designed for you tor packages that rich in culture and real adventourous for you. In these tour shouldn’t expect the service of 5 five star hotel because you will certainly get dirty while walking in the muddy swamp, during camping or canoeing on a river. Cooking and all other needs will be taken care of by our guide, porters, and local cook’s men. DANI TRIBE The Dani overwhelmingly a pork and sweet potato peoples, something like 90 percents of their diet is sweet potato , steamed or baked. Hi..Join Thank you very much for helping to organise a successful and happy tour for the Birdquest company. Andreas was an excellent guide and organiser. Dear Join, I just would like to say THANK YOU for this really fantastic trip!! I really enjoyed my time. I would like to thank Scorpio for his patience, esp. with Gabriele. A Special thanks to the porters who made the trip save and helped us a lot. Also a very special thanks to the cook who really did a great job. So thank you so much for this great experience. And I hope Scorpio will not get too nervous when I say - I will come back!! 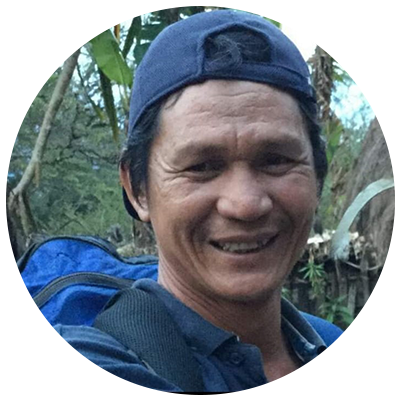 His experience and leadership was achieved and maintain under his good relation and friendship with everyone involved in the nature of his business including the local people at each destination where he bring people to. He learned and experienced many thing with local people in the south coast including the trips he sometimes make up river of Siretsj to bring American and European tourist visit the tirbes in Brazza river, Korowai and other small tribal groups in the Northern of Asmat land. 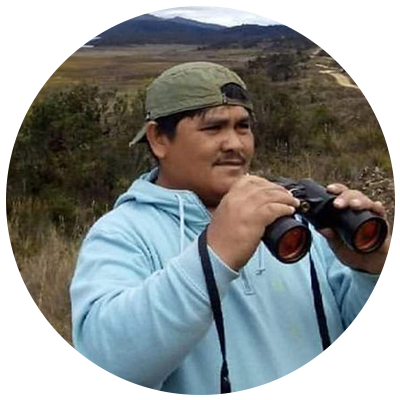 Join Ginting have had made several contact to some of the remote wild areas and had also guided tour to several areas in the Central Highland like in the Baliem Valley and further east territory of Yali tribes in Kosarek and Angguruk. 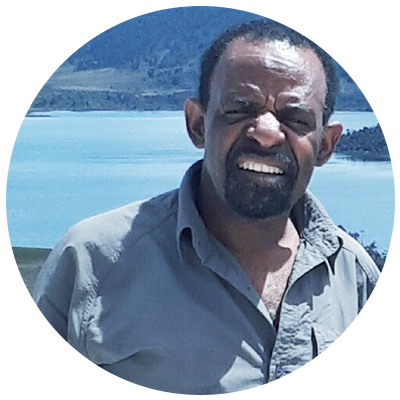 Scorpio is one of the best younger local Papua guide for Grand Irian Tours & Travel. With his be loved to his own home country in Baliem Valley makes him more aggressive to show his own culture and nature of his country to the western peoples. Beny Ginting is a motivated young team at Grand Irian. He recently join the team and learning everything with his friendly manner. 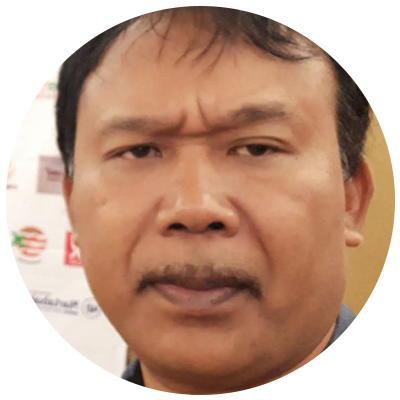 He was born in North Sumatera, and after graduated in a high school he moves to Papua in 2001 where he discovered that Papua is an interesting place. 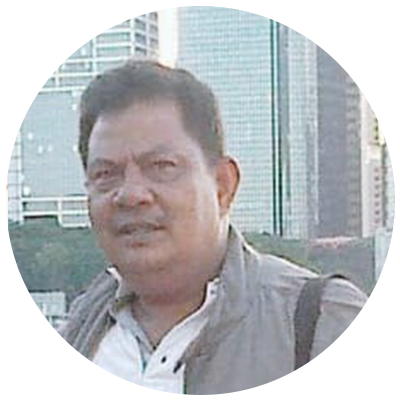 He becomes a tour guide and worked at Grand Irian tour since 2004 until now.